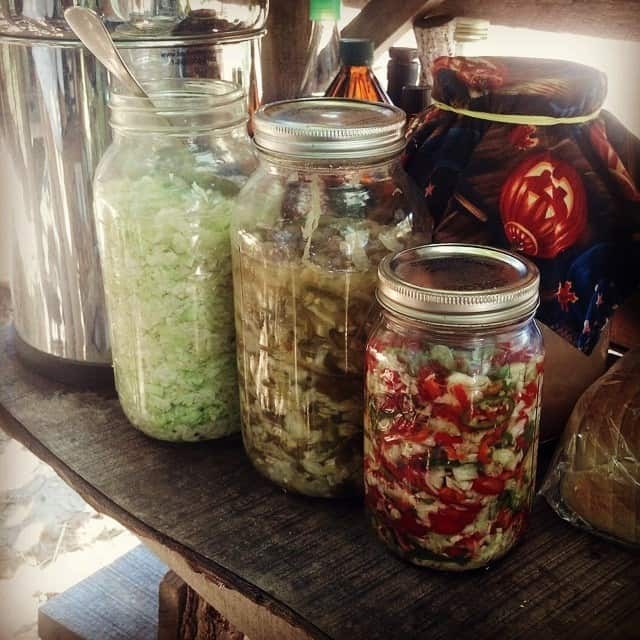 One of the easiest fermented foods to make at home is sauerkraut. With only two ingredients – salt and cabbage – it’s hard to get wrong, and the results are so delicious that you’ll want to make it again and again. Check out this tutorial on how to make sauerkraut, and once you’ve mastered the basic recipe, try adding new vegetables, spices or herbs to make a more sassy flavored kraut. 1) Start with the freshest cabbage you can find. Green or red head cabbage is perfect, but you can also use Napa cabbage. 2) Slice, grate, or food process your cabbage of choice. I like my sauerkraut on the chunkier side, so I use a knife to coarsely chop the cabbage. 3) For every 5 lbs of sliced cabbage, sprinkle 3 tbsp. of salt over the top. 4) Place the cabbage/salt in a large bowl, and massage the cabbage thoroughly, for 3-4 minutes, then let it sit for 10-15 minutes so the cabbage can release it’s natural juices. 5) Pack the cabbage tightly in a glass jar or ceramic crock, frequently pounding it down with either your fist, or a kraut pounder. 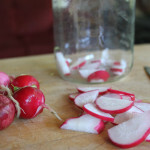 6) Loosely place a lid on the jar or crock, and store on your kitchen counter, where you can check on it each day. You want to make sure the cabbage is always covered by its liquid. Some people place a clean rock or glass weight in their jar to keep the cabbage weighted down. 7) After a few days, you will notice some bubbling. This is a great sign of lacto-fermentation! When the kraut has fermented to your liking, transfer it to a cool place. I prefer to move it to cool storage on the earlier side, so my sauerkraut remains nice and crisp. 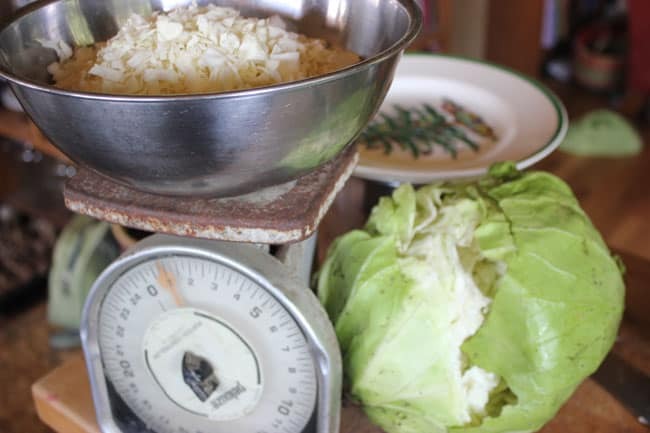 With only two ingredients - cabbage and salt - sauerkraut is an easy fermented food to make at home. 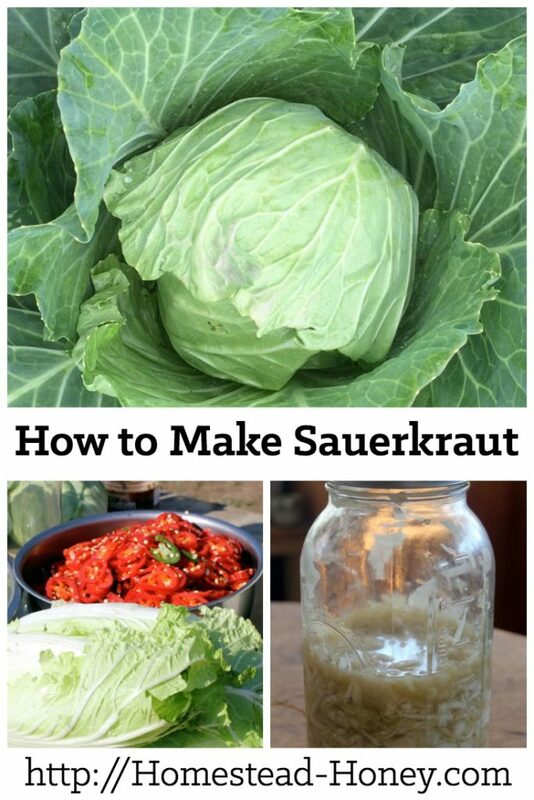 Learn how to make sauerkraut with this recipe & video. Start with the freshest cabbage you can find. Green or red head cabbage is perfect, but you can also use Napa cabbage. Slice, grate, or food process your cabbage of choice. I like my sauerkraut on the chunkier side, so I use a knife to coarsely chop the cabbage. For every 5 lbs of sliced cabbage, sprinkle 3 tbsp. of salt over the top. 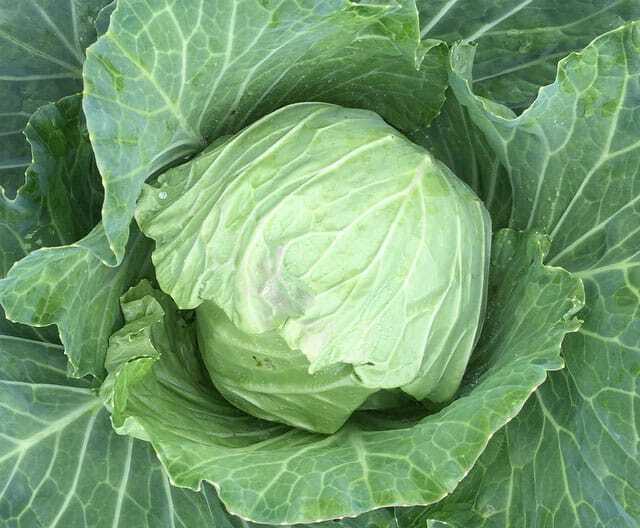 Place the cabbage/salt in a large bowl, and massage the cabbage thoroughly, for 3-4 minutes, then let it sit for 10-15 minutes so the cabbage can release it’s natural juices. Pack the cabbage tightly in a glass jar or ceramic crock, frequently pounding it down with either your fist, or a kraut pounder. Loosely place a lid on the jar or crock, and store on your kitchen counter, where you can check on it each day. You want to make sure the cabbage is always covered by its liquid. Some people place a clean rock or glass weight in their jar to keep the cabbage weighted down. After a few days, you will notice some bubbling. This is a great sign of lacto-fermentation! When the kraut has fermented to your liking, transfer it to a cool place. I prefer to move it to cool storage on the earlier side, so my sauerkraut remains nice and crisp. 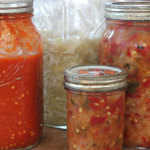 Once you’ve mastered the basic recipe, try adding new vegetables, spices or herbs to make a more sassy flavored kraut. 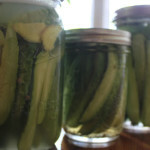 I have a hard time fermenting anything in an open crock, but have had good luck with an air lock. My favorite saurerkraut includes carrots and ginger- I literally eat it plain with a spoon! I’ve used air locks too, but for some reason I like being able to open and close the lid and check on the ferment. Luckily there are enough methods for everyone to find one that works for them! Your website looks great, Melissa! And thank you so much for the invite. I know some of those bloggers from the Homestead Bloggers Network. 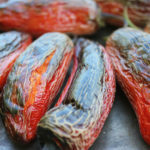 At this point, I’m pretty maxed out on Facebook groups, but I really appreciate you thinking of me, and would encourage you to check out Homestead Bloggers Network as well. I just use a food grade bucket. less than 5 dollars. I also use a meat slicer to cut the cabbage I like mine on the thick side. That’s not a dumb question! So, at this time of year, I’m leaving my ferments on the counter for a few days. Then I move them into our cooler, where they will continue to ferment very slowly. I enjoy a very crisp ferment, so I definitely move mine to cool storage on the earlier side. But what I’m looking for is some nice bubbling action, and a taste that is beginning to be sour. Hope that helps! 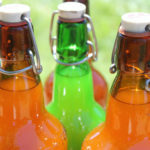 Thanks so much for your reply ☺ I’ve got some just about to go in the jar to start fermenting! I’m pretty excited to try it.